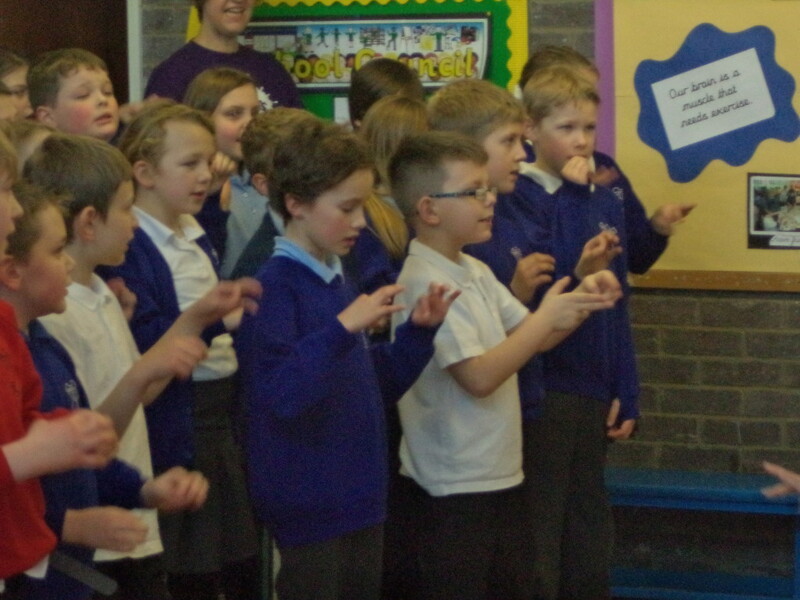 As part of our continued work around the children’s spiritual, moral, social and cultural development we have taken part in some singing and signing workshops. 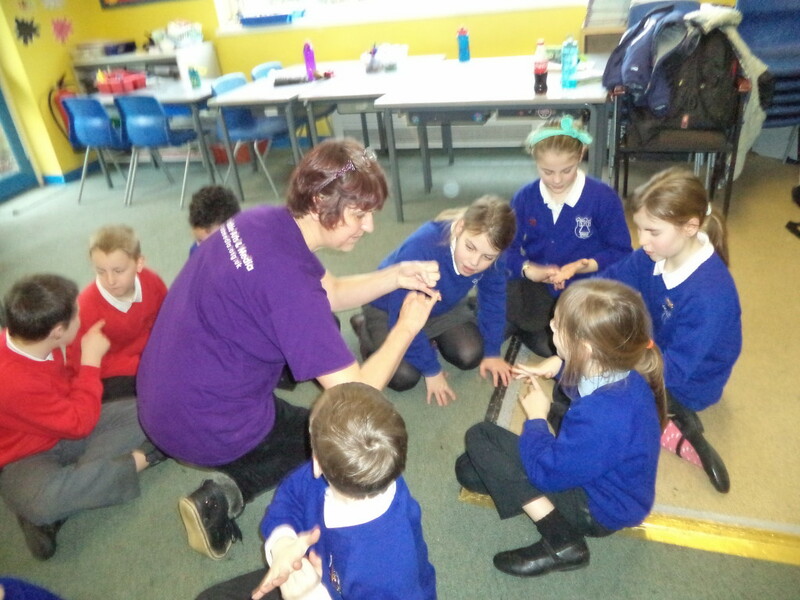 The children in Neville and Howard classes both worked with the visitors from Accessible Arts and Media. 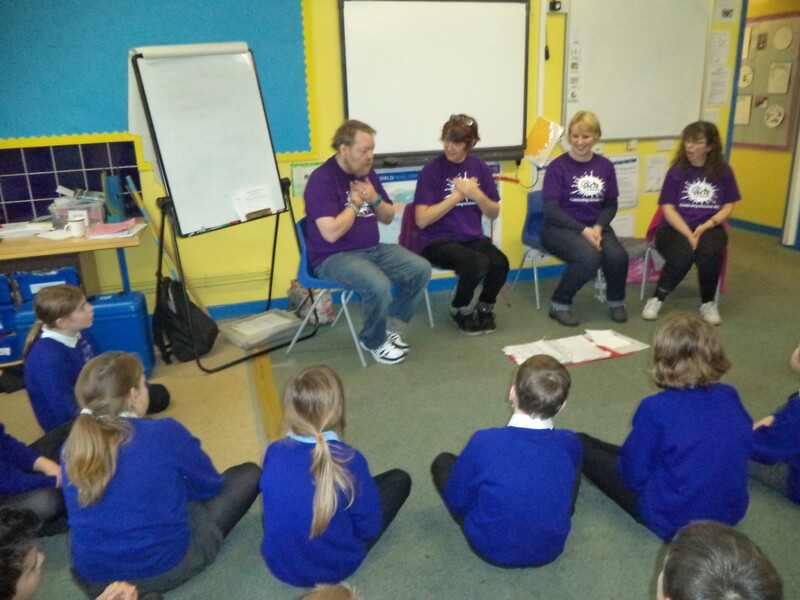 Then they performed to Bulmer class and some of the parents.